Taiwan wasted no time in offering help to Indonesia after a 7.5-magnitude earthquake struck the coast of its island of Sulawesi on Sept. 28. At least 2,000 people have been confirmed dead and as many as 5,000 others are believed to be missing. 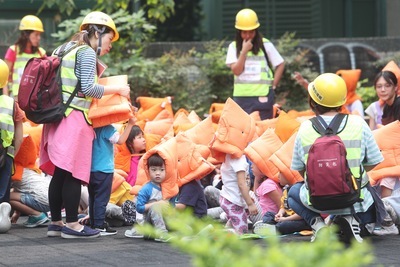 Taiwan's government has pledged to donate $1 million for the reconstruction effort, but Taiwanese charities and people are also stepping in to offer shelter, supplies and care.